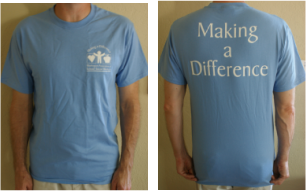 WASSW is offering apparel to celebrate our great organization. There are two styles: Baseball and basic T-Shirt plus a hoodie. 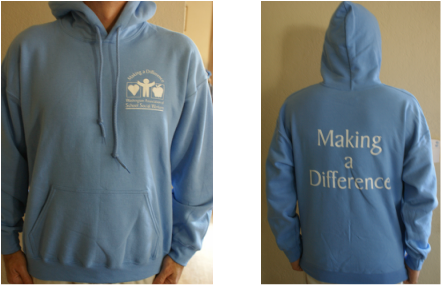 All have the WASSW logo over the front left pocket area and on the back is imprinted our logo of "Making a Difference." Payment is due prior to ordering clothing. 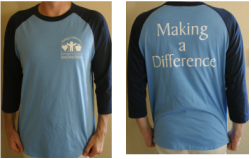 You may pay on this page with a credit card (just choose which shirt) and pay that amount or send a check to our offices at 3146 35th Avenue S, Seattle, WA 98144. Please allow 6-8 weeks for delivery since orders must be bundled together and then shipped. Due to ordering constraints refunds are not available unless we made the mistake and exchanges may be available in limited supply. We currently have stock on hand from our first order!.